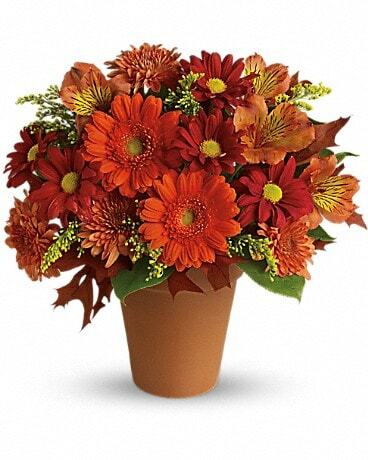 Main Street Florist is so happy you are visiting us online! We are excited to help you say Happy Anniversary. We have a huge selection of anniversary flowers for anyone. Let Main Street Florist custom design your anniversary flowers, contact us directly.